Artistic Raw & Andrew Mathers combined their strengths to produce a powerful latin vs electro record. 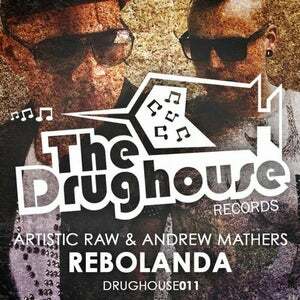 Rebolanda is the first colaboration between the man behind drughouse records and Andrew Mathers. 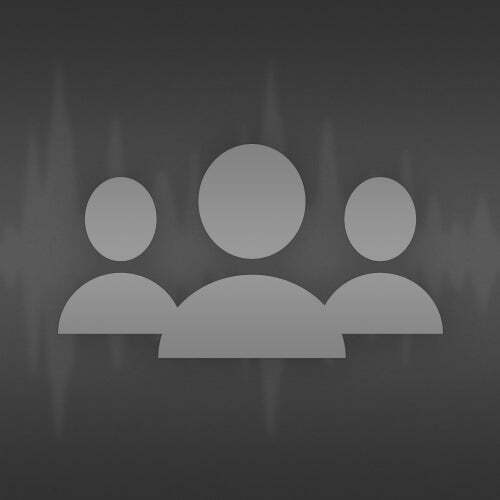 This track is gonna make dancefloors shake!